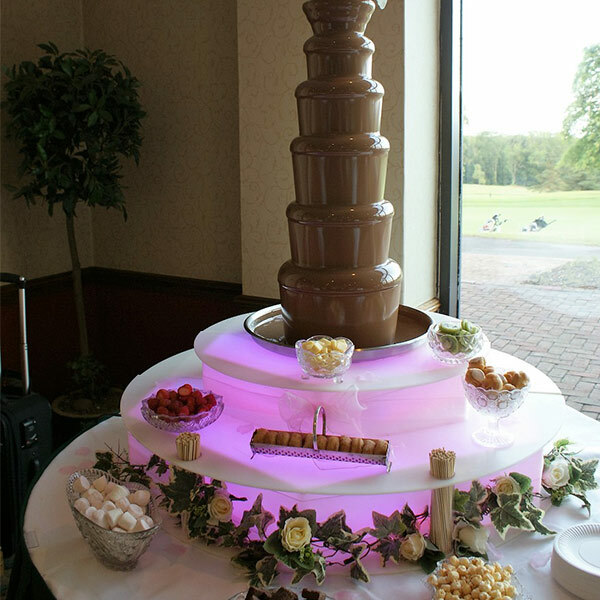 Hire one of our stunning Chocolate Fountains available across the UK. Our fountains come in a range of sizes, flavours and include some tasty dipping options. Our prices really reflect the quality of our fountains and the extra lengths we go to to ensure presentation is picture perfect. 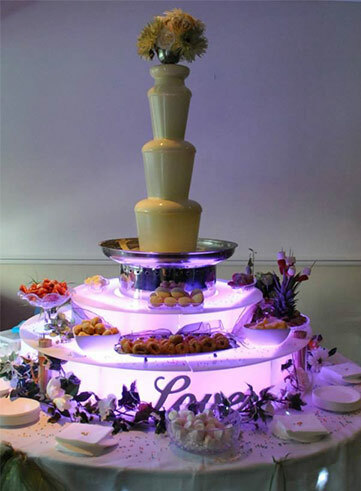 We may not be the cheapest but we can guarantee you will be getting the best Chocolate Fountain in the UK! 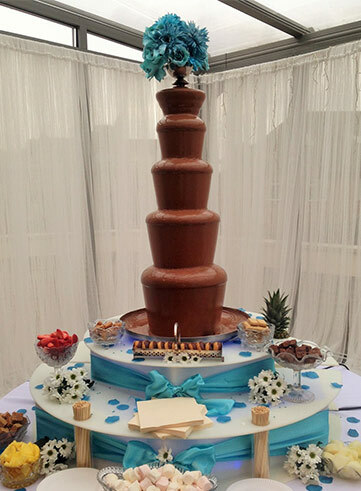 Hire one of our stunning Chocolate Fountains available across the UK. Our fountains come in a range of sizes, flavours and include some tasty dipping options. 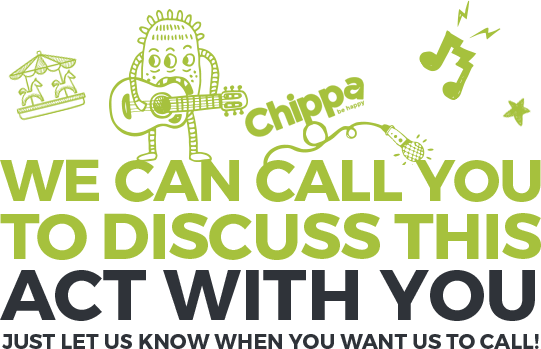 Our prices really reflect the quality of our fountains and the extra lengths we go to, to ensure presentation is picture perfect. We may not be the cheapest but we can guarantee you will be getting the best Chocolate Fountain in the UK! All consumables such as skewers, paper plates, napkins etc.